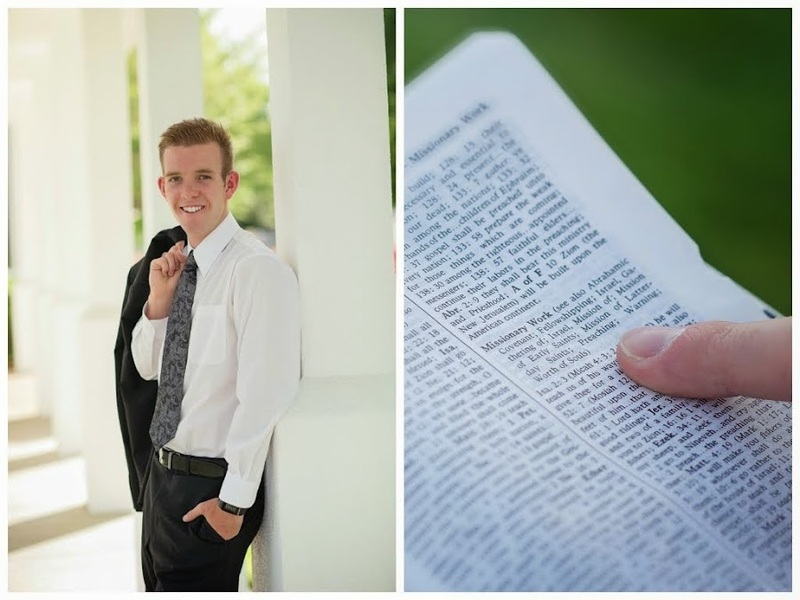 Elder Taylor Bradley Abel: The Lord Has a Plan For Us! Oh man, another long week but what a great week! 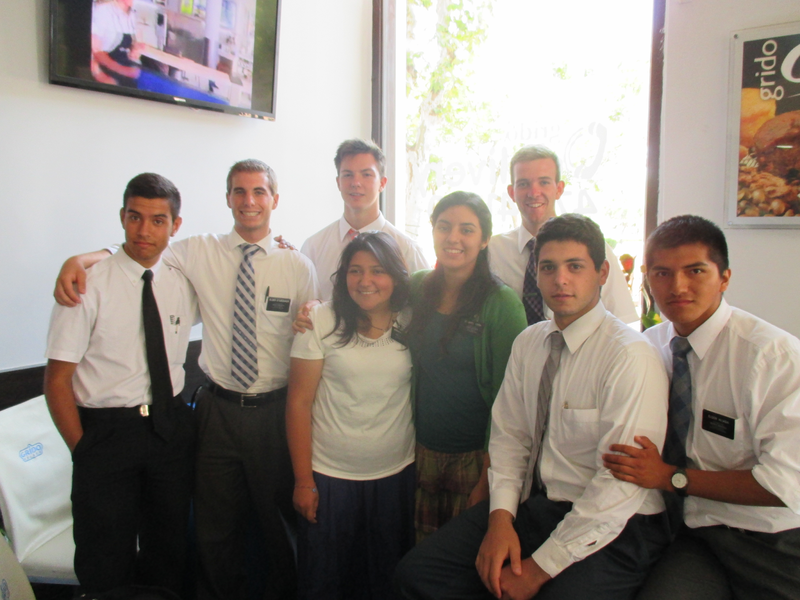 We had a Zone Conference this week with President Smith and the AP´s. What a great experience. I am so grateful for the opportunity that I had to be a part of it. I'm so excited for 2015 and all the things that we will be doing as a mission. I look forward to helping people recognize and know about the gathering of Israel. Yes, we will now be teaching in every moment the gathering of Israel! Crazy huh? "And you shall strengthen them and prepare them against the time when they shall be gathered." That really caught my attention when I read that because I know now with a surety that we are supposed to be sharing about the gathering of Israel in every moment. I am so grateful that I took the time to study the scripture this morning and I am going to study the gathering of Israel more so that I am able to teach it. I am so grateful for the things that I learned in the Conference and for the opportunity to know who my new companion is. The moment you are all waiting for.... can I get a one, a two, a one, two, three, four.. Vivaaa Las Vegas, Vivaaa Las Vegas.. Vivaaa.. Vivaaa Las.. Vargas?! 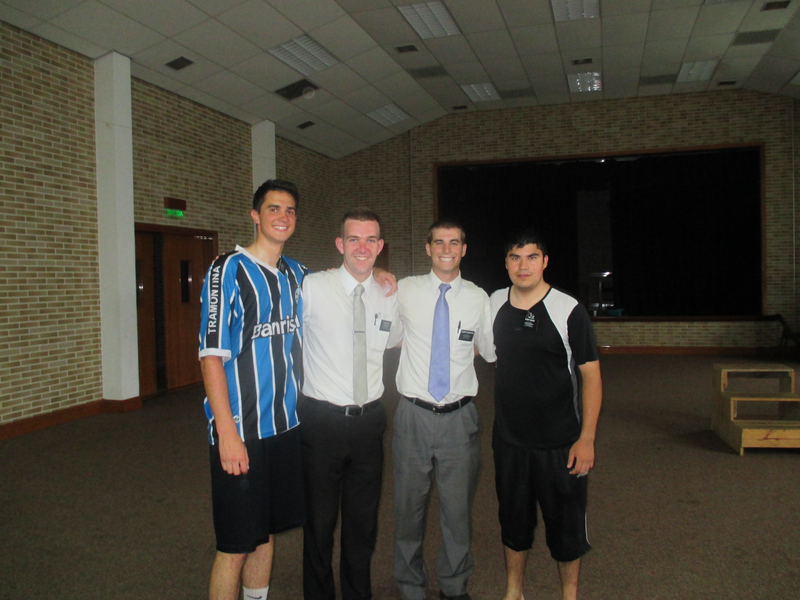 I am very excited to have Elder Vargas coming to Obelisco. He is from Chile! He is already in Salto, but was serving in another ward here. He is moving in with us tomorrow. I am super excited to have a Latino comp finally! It will be awesome. I look forward to just jumping right into Spanish. 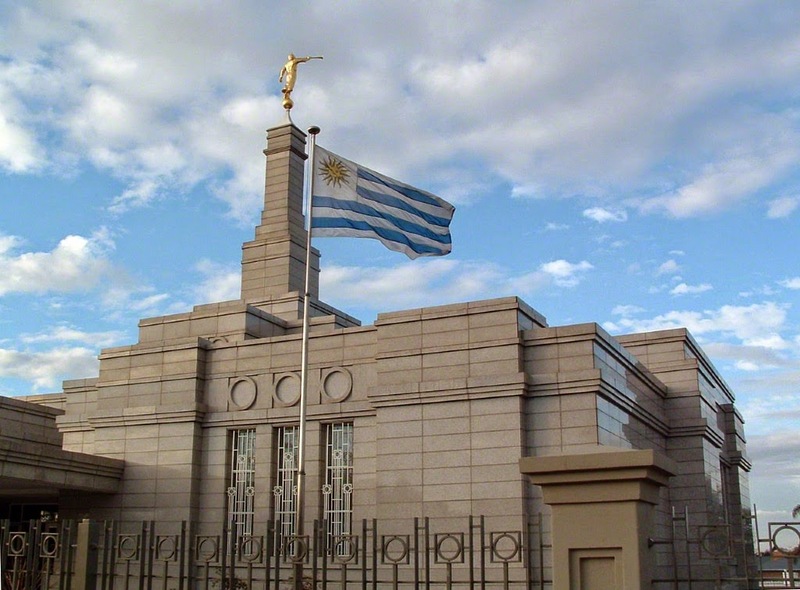 Elder Studebaker is headed to Gualeguaychú, Argentina to open up a Zone there and in Concepción del Uruguay. He will be a great ZL and I am very grateful for the time that I had with him. Other things that I learned at the Zone Conference that I would love to share.... take a look at Doctrine and Covenants 101:52. President Smith dropped this verse on us reminding us of the relationship between Elders and Hermanas. He said.. We are not friends, we are servants! Then he later said, ¨Hay que dedicarnos¨ Pretty strong with his words, but it´s good that way because now we know he isn´t messing around. haha. One thing that I love that he said was that when he was called as AP in his mission, he didn't feel qualified because he only had 11 months in the mission. His Mission President said, "I don't call those who are qualified, I qualify those that I call." I loved that. All in all, it was a very great conference. I learned a lot. BAPTISM! It was a very good service. I loved it. It was good to see the pure joy of Angel's mom as Angel entered the font and the waters of baptism with Bishop Rebollo. It was a neat experience to watch the ordinance with Stude at my side. I really believe that he will be a faithful member of the church with his mom. Great family! 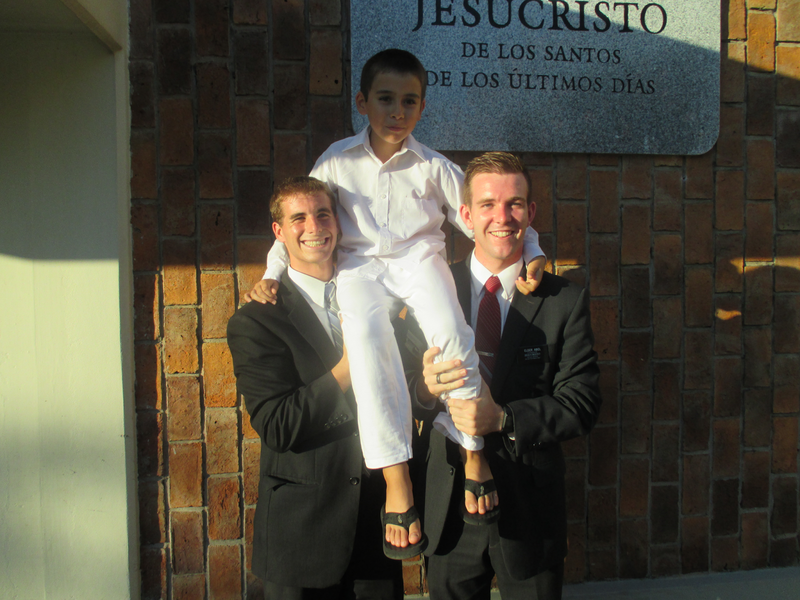 I am grateful to have taught him and to watch him be baptized. Such a blessing! This week was honestly full of blessings! I would now like to end this letter with a challenge for you guys! I would like you to read the talk from Elder Richard G. Scott, entitled, "Make the Exercise of Faith your First Priority." Sky, I want you to read the talk from Elder Carlos A. Godoy, entitled, "The Lord Has a Plan for Us!" When you are reading Sky, I want ya to think about it in terms of your life for sure but also for running. When I read it today, I applied it to running and it worked. I hope that you all have an awesome week and find JOY in the little things! I miss you guys like crazy, and I love you even more!! All of his companions together!